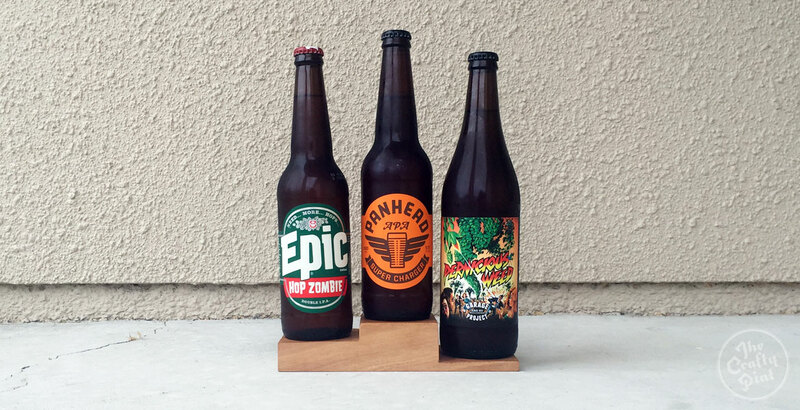 Congratulations to Panhead, with Supercharger taking out top spot in the first GABS Hottest 100 Kiwi Craft Beers poll. 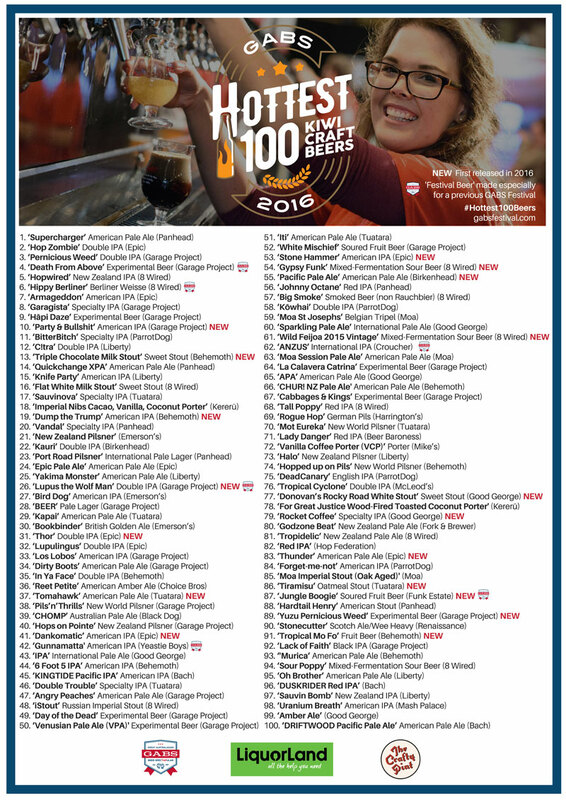 The orange one is one of six beers from the Upper Hutt brewery to make the 100, although the brewery with most in the list is Garage Project with a quite phenomenal 19, including five in the top ten alone. We’ve analysed the results in more detail here (it helps having three Kiwis on the team to assist – if there are any errors, blame the expat Scot at the helm). 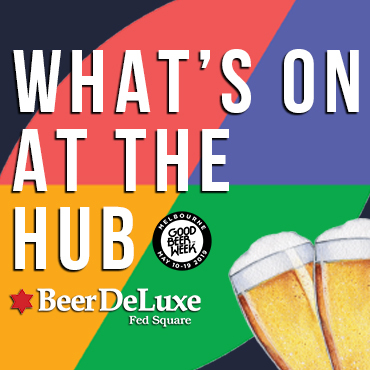 But it doesn’t take too much analysis to spot many of the bigger names dominating – ten beers for 8 Wired, eight each for Epic (including Hop Zombie in second) and Behemoth (known as Chur in Australia), seven for Tuatara. And it’s clear that, as in Australia, those beer lovers who took part in the poll love their hops. If you cast the net wide stylistically, you’ve got 63 hop forward ales encompassing 21 pale ales, 31 various IPAs and a mind-boggling 11 double IPAs, including two on the podium. And it’s not as if NZ Pilsners tend to be shy on the hop front either. There’s huge dominance from the brewers of Auckland and Wellington too, and by those of the North Island, which is responsible for 90 of the top 100. Meanwhile, 18 of the beers were brewed for the first time in 2016, including three from Behemoth. Anyway, more of that kind of thing here. Download a larger version of the table here. 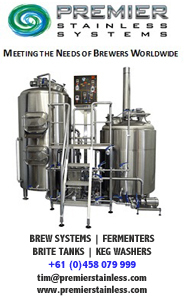 Tomorrow, we’ll have interviews with some of the brewers populating the very upper reaches. 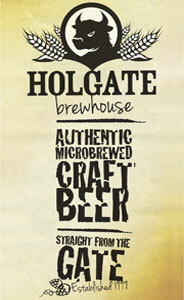 Thanks to the GABS team for pulling the whole thing together and for Liquorland in helping to promote it.